ProFreeze Clone is a freeze frame tool created for use within Final Cut Pro X. With ProFreeze, users can freeze any frame and create an awesome parallaxing effect. Use ProFreeze Clone to introduce characters or highlight any subject matter with incredible energy and simplistic stylization. 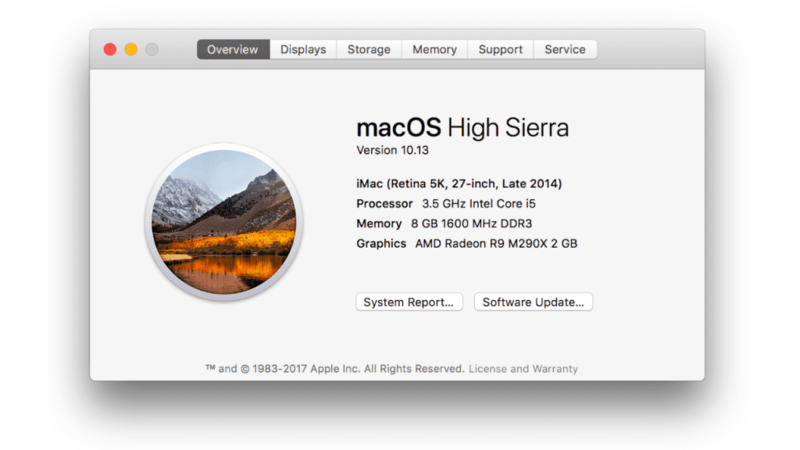 ProFreeze Clone is a Final Cut Pro X exclusive plugin. 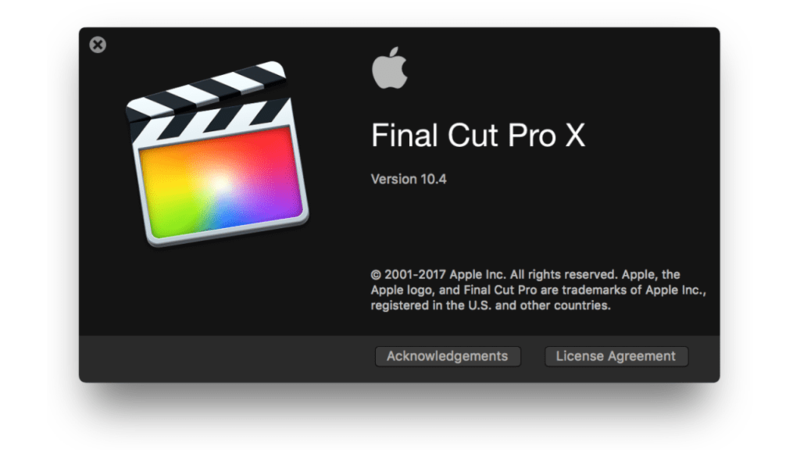 ProFreeze allows Final Cut Pro X editors to apple dynamic effects to any frame in any video clip instantly. To use ProFreeze Clone, simply move the playhead to the desired frame in the FCPX timeline and use the command “Shift + H shortcut to hold the frame in place. Place the ProFreeze Clone above the held area and cut out the subject. ProFreeze will do the rest. 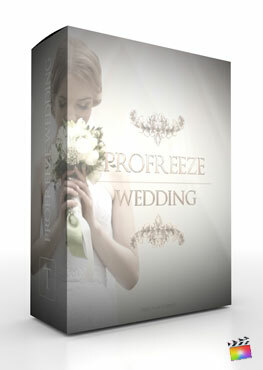 ProFreeze Clone allows users to create amazing parallaxing effects with multiple clone layers. Change the number of cut-out clones, the X, Y, and Z position, and offset with simple sliders that can be found in the FCPX inspector window. Additionally, editors can achieve added motion dynamics with the zoom amount slider. With camera controls, editors can control the position and rotation of the camera to easily achieve interesting camera angles. Additionally, FCPX users can utilize the random motion slider to create a organic shaky camera effect. For added dynamics, crank the angle of view slider to widen the camera’s perspective.